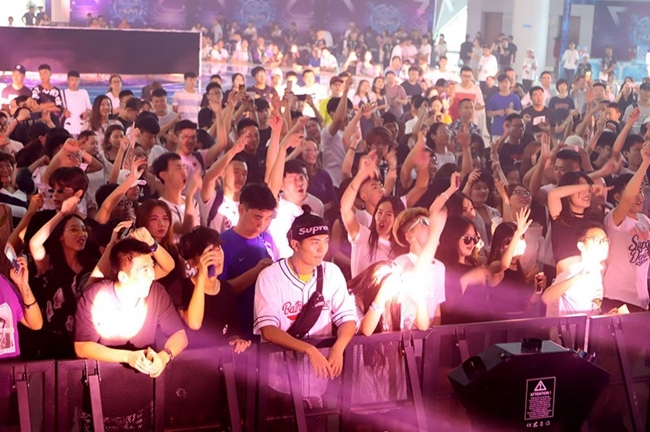 The Qingdao MUVI Electronic Music Festival commenced at the Sound of the Phoenix Grand Theater in the Golden Beach Beer City of the Qingdao West Coast New Area on July 20, initiating a music carnival which lasts through Aug 26 in the eastern coastal city of Qingdao. As the first grand indoor electronic music festival in China and one of the three themed events in the 2018 Phoenix Sound International Music Season, the festival has invited a group of internationally renowned DJs, such as the Italian electronic artist Vinai, who ranked 32nd in the DJ Mag 2017 list of the top 100 DJs, and Mexican female DJ Mariana Bo, who ranked 84th. They will create a dazzling audio-visual feast for residents and tourists, showcasing the crème de la crème of international electronic music. Cooperating with the 28th Qingdao International Beer Festival, the MUVI festival intends to present a world-class show for its audience. 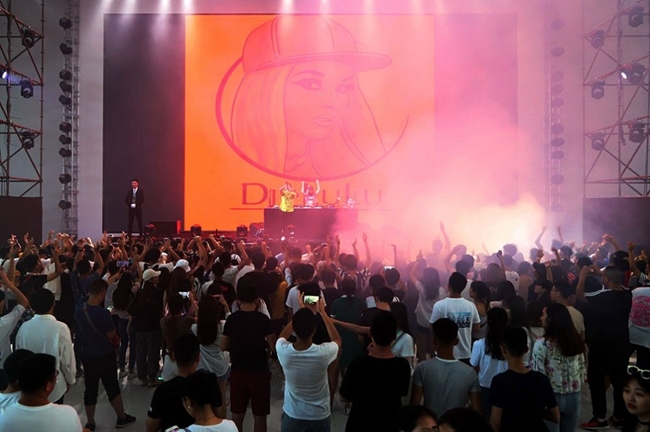 Organizers have also set ticket prices to be quite favorable compared with electronic music festivals held elsewhere, costing between 40 ($5.8) and 99 yuan.